The Board of Secondary Education, Odisha has released the much awaited matriculation examination (Class X) datesheet 2015. 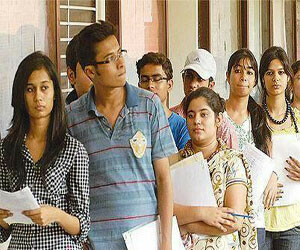 The Council of Higher Secondary Education, Orissa will declare class 12th result on May 27. A total of 73.11 per cent of students, the higest ever, successfully passed the annual HSC examinations.